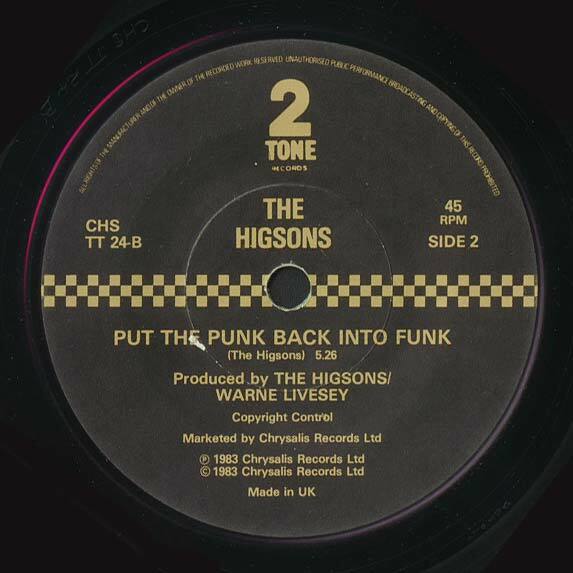 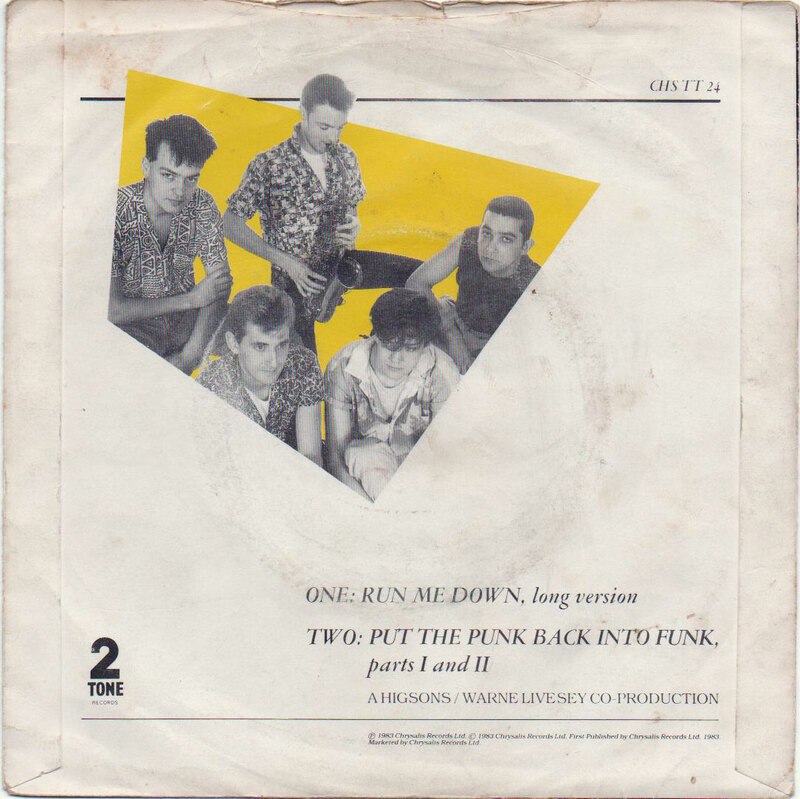 Marking The Higsons exit from 2 Tone, the band returned to official independent label status with their next single, "Got To Get This Heat Out" (WAAP 3), in July 1983. 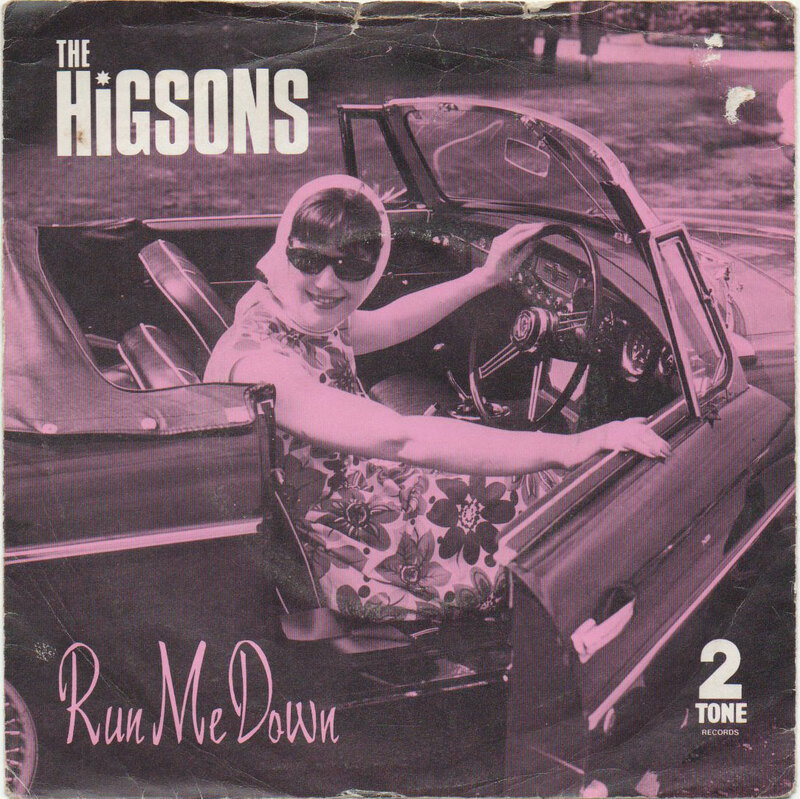 Their debut album 'Curse of The Higsons', finally materialised on Upright in October 1984. 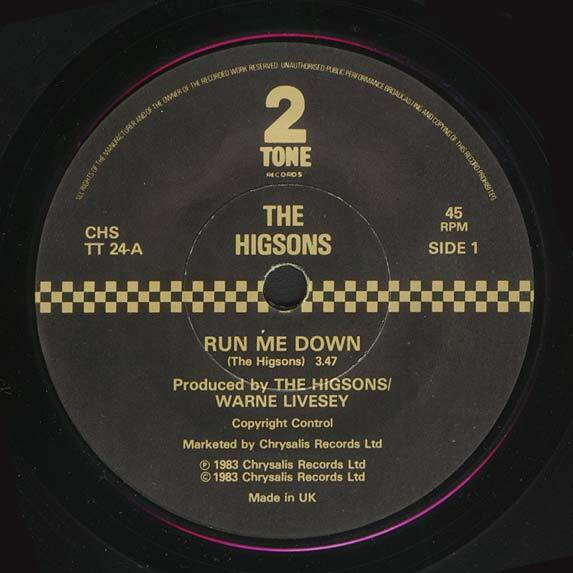 Terry Edwards fonts his own band these days and is a prolific session player, while Charlie Higson found fame with Paul Whitehouse on TV's The Fast Show.